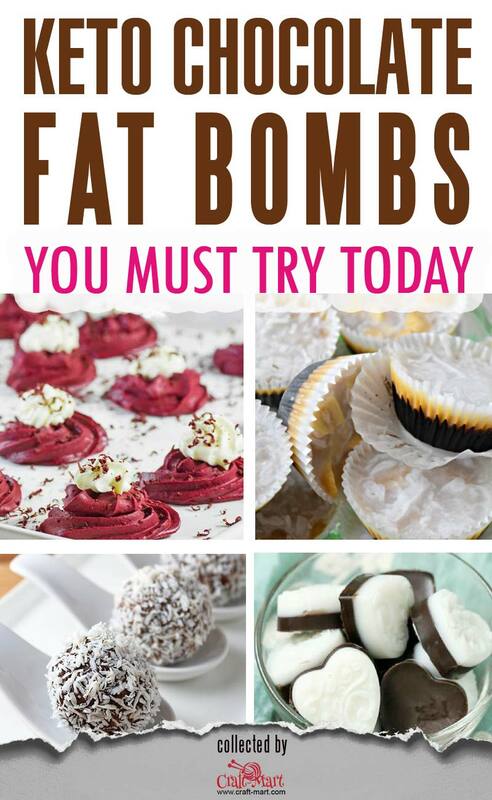 If you are looking for the easy keto fat bomb recipes, you are in the right place. 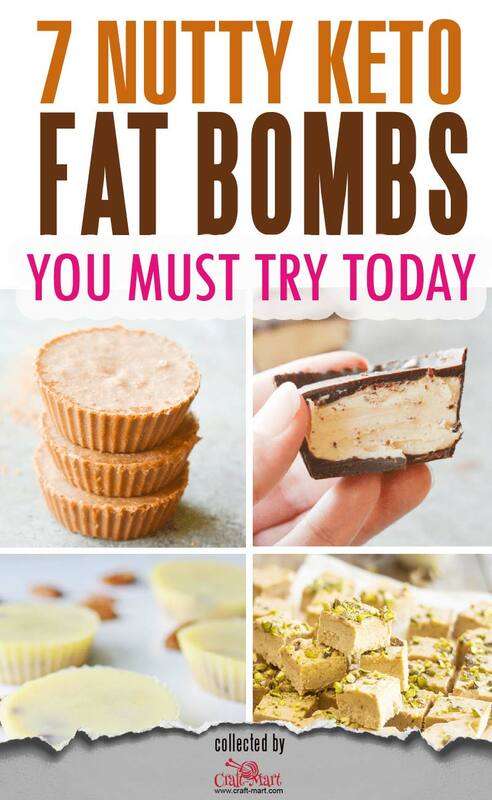 We also compiled an ultimate collection of 50+ fat bombs and hi-fat low-carb keto snacks. If you have been on a keto diet for a while, you have probably noticed that your taste buds adjust and you don’t crave sweets as much. Above all, if you taste something sweet that you loved before it tastes too sweet. Therefore, ban all this sugar from your pantry and put it to a good use (DIY sugar scrubs!). 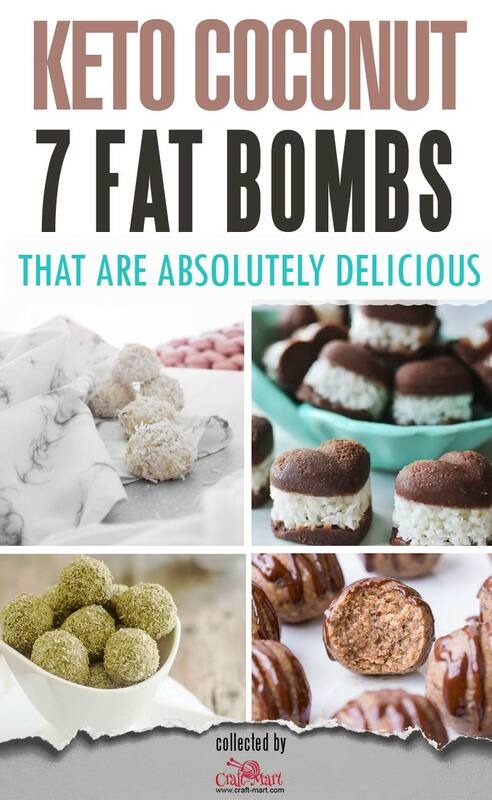 If you are looking for zero carb keto fat bomb, these are amazing! Who needs the sugar when you can indulge in this mouth-watering goodness any time of the day. 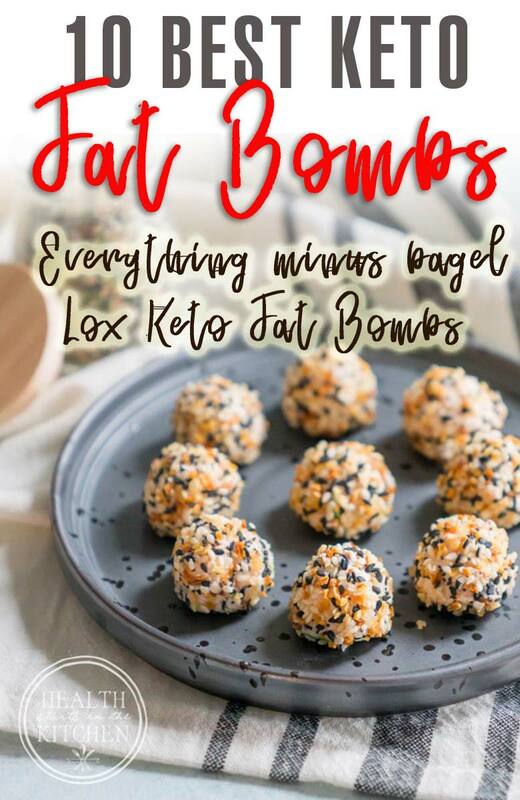 Pair it with your favorite veggies for a protein-packed savory snack – the ultimate keto fat bomb. When hunger strikes, you will be prepared if you have these savory keto bombs at hand. Besides the genius use of flavors, it won our hearts with a great combination of just a few ingredients. Just mix and serve – it magically transforms into a satisfying snack (or a quick breakfast on-the-go). 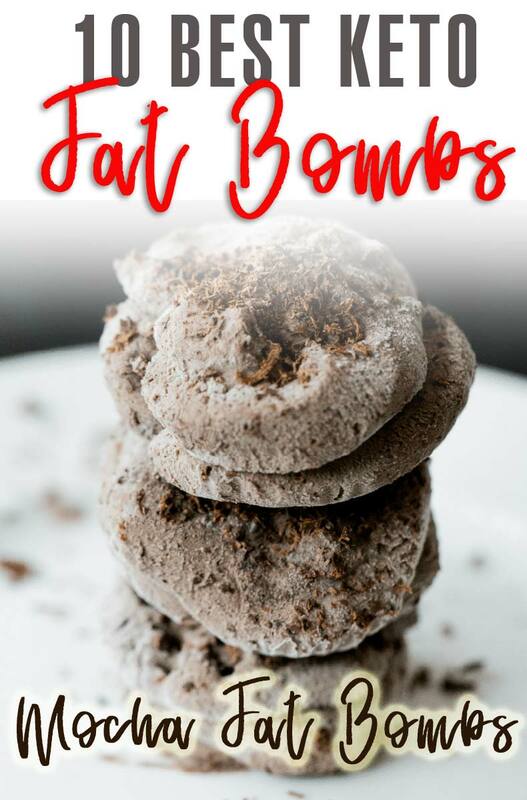 With only 4 wholesome ingredients, this is one of the easiest keto fat bombs recipes to make. Though you may not have freeze-dried berries on hand, you can easily get them at Trader Joe’s, Target, or Whole Foods. They are very handy for healthy and fruity keto snacks. 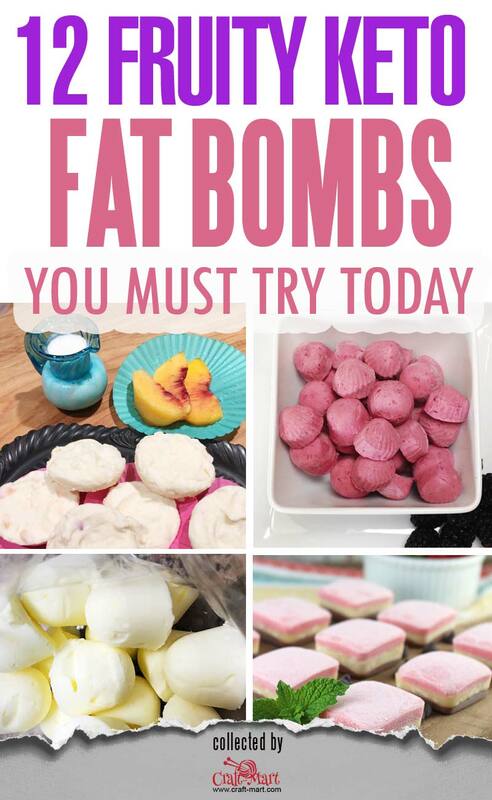 Though you may consider these four ingredients fancy, a batch of these fat bombs costs roughly $6.50 or about 55-65 cents each. Budget-friendly gourmet keto snack! What did we like about this recipe? What not to like? 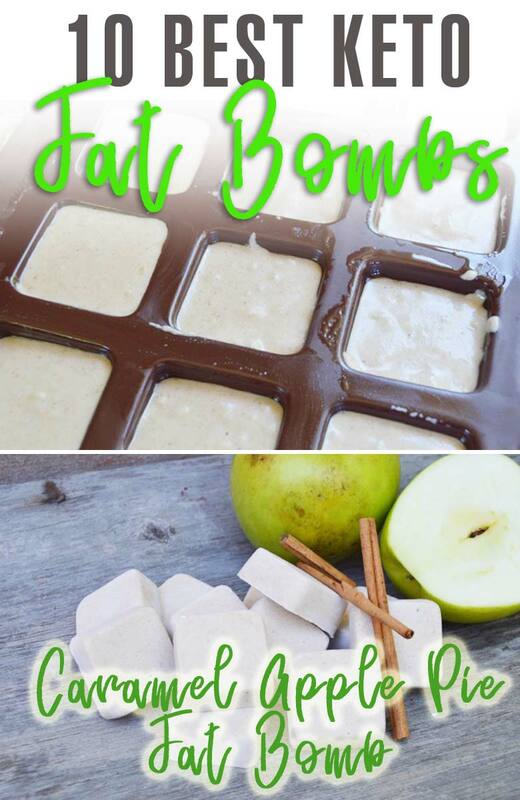 It is perfect for fall with green apples, cinnamon, and coconut cream – yum! It would be fun to experiment with sauteed apples and fresh stevia leaves from our garden, instead of adding liquid stevia drops. The fall spices, such as nutmeg, could be a great addition too. If you are craving pecan pie around the holidays but don’t want to overload on sugar, this easy keto pecan pie fudge is exactly what you need. 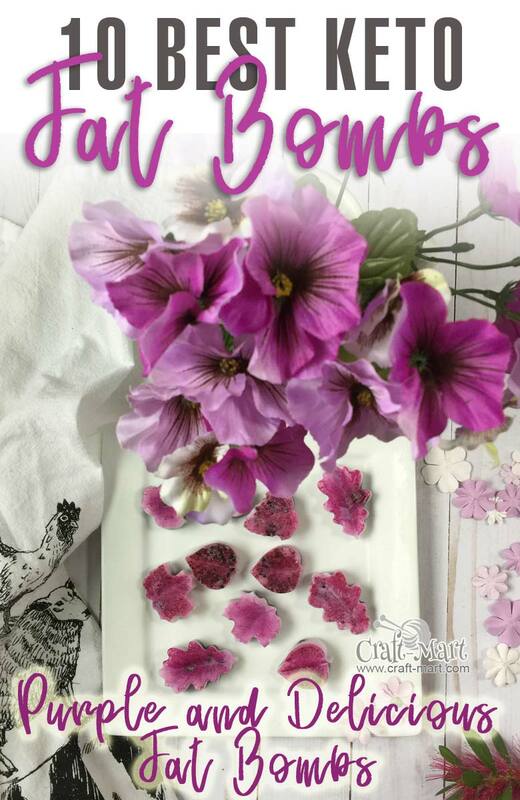 It is a no-bake keto snack or low-carb dessert recipe. Keep in mind, you would need to allow it some time in the freezer to set. Enjoy! 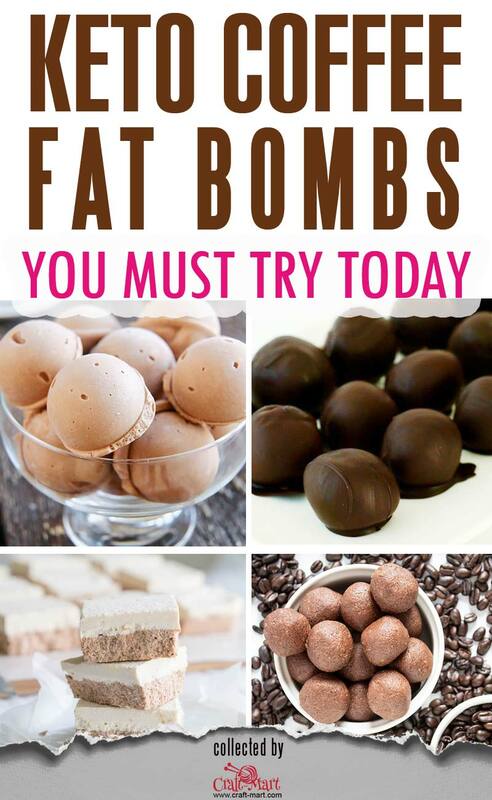 An ultimate easy keto fat bomb recipe with espresso and chocolate – yes, please! It will be a great energy booster and a mouth-watering afternoon snack for busy moms and tired bloggers. 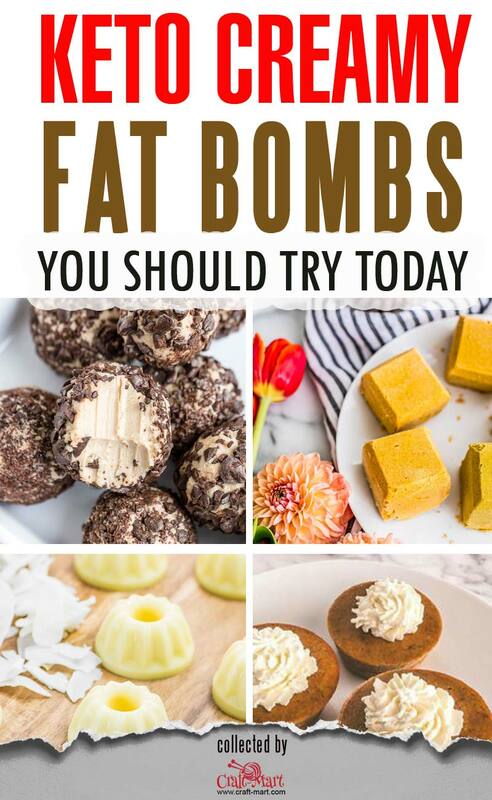 These keto fat bombs will surprise you with a creative use of natural ingredients. The high-fat low-carb recipe is so easy that it will become the staple of your keto snack kitchen. 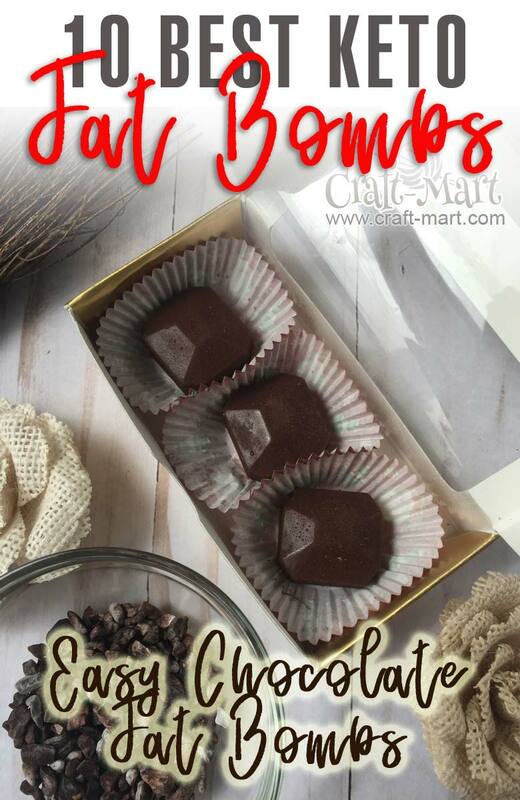 This is a simple mouth-watering chocolate fat bomb that will surprise even the sophisticated chocolate aficionado. 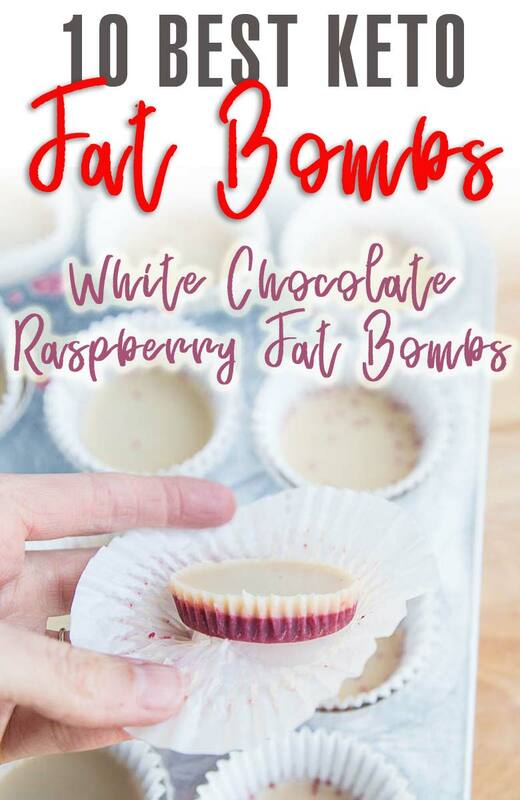 The secret ingredient makes this keto fat bomb packed with minerals and anti-oxidants. Even if you are not into all this keto thing diet, it is a must-try recipe! Whether you are on a keto diet or not, this recipe brings some healthy nutrients to your body. With a healthy balance of fats and proteins, this fat bomb uses almond flour, egg whites, shredded coconut, coconut oil, and a few other ingredients. 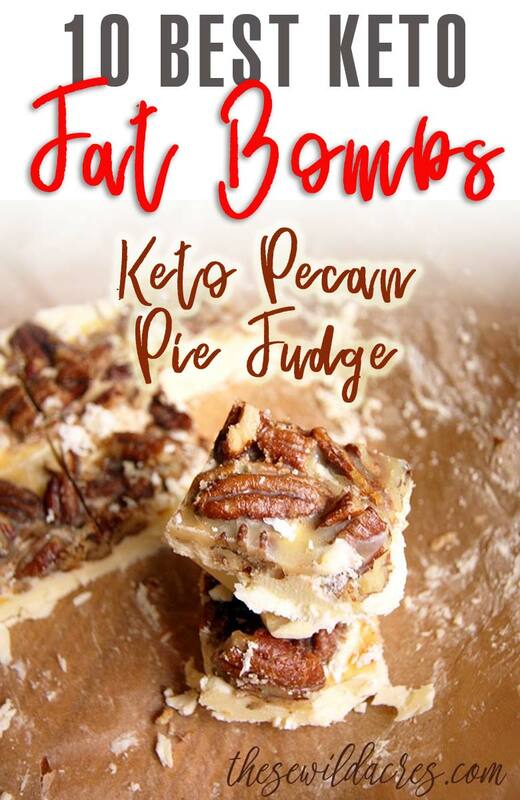 Please note that this recipe requires 8 minutes of baking – it is not a mix-freeze-and-eat keto fat bomb. 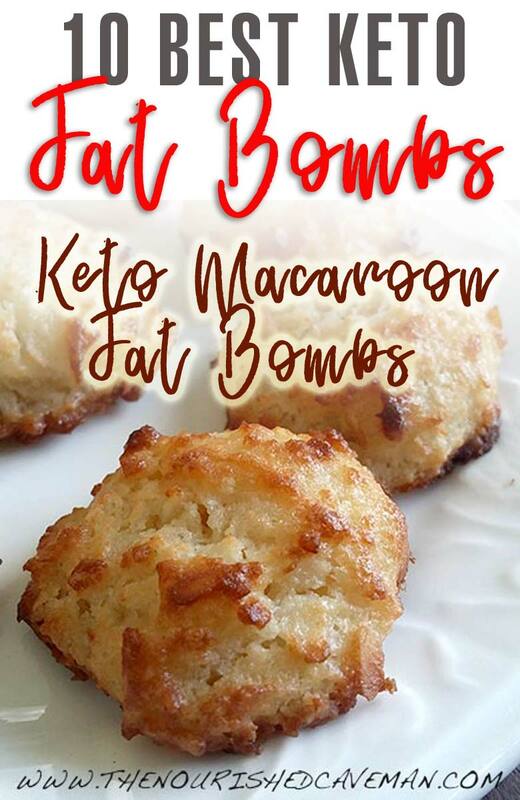 however, having these delicious keto bombs on hand can be very convenient when you need a quick snack. 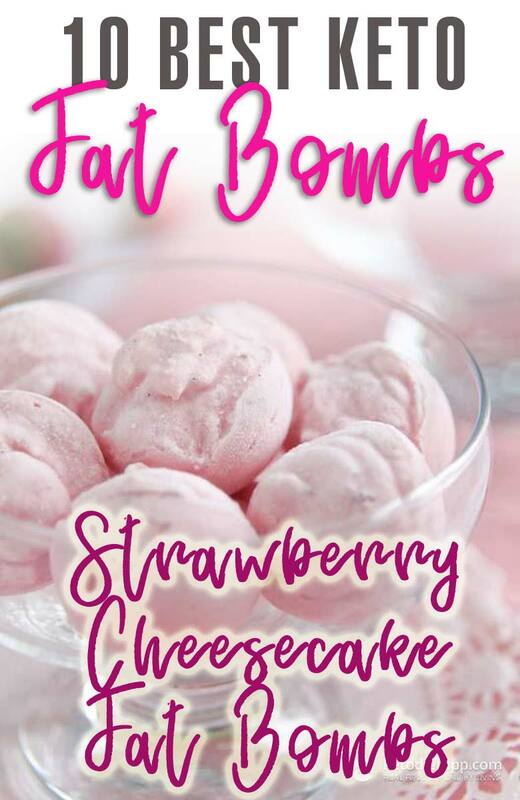 These amazing fruity fat bams taste like strawberry cheesecake. If you are dairy-intolerant, you can easily substitute the cream cheese with coconut cream and use coconut oil instead of butter. 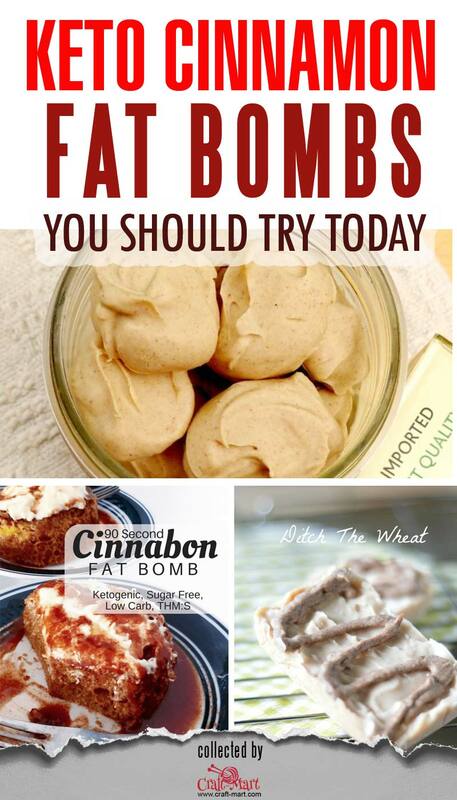 You will love it – it is one of the easiest keto fat bomb recipes! 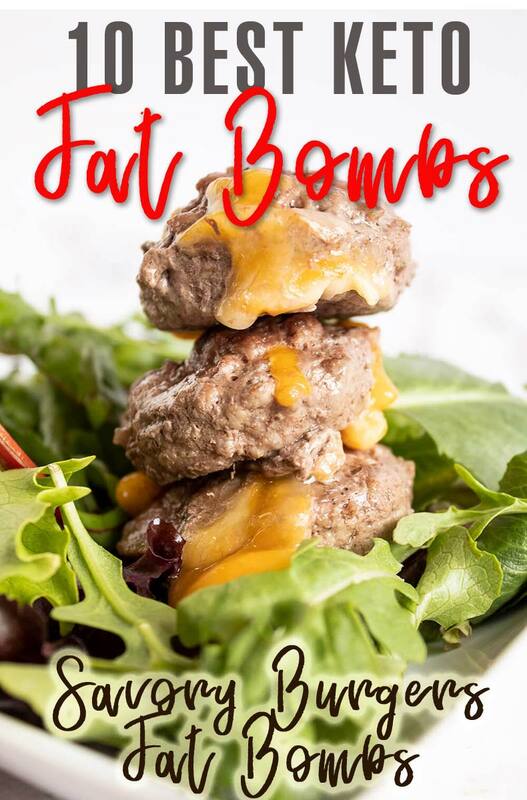 We have also collected some of the best keto fat bomb recipes which will give you lots of inspiration on your keto journey. All of them are easy to implement and will make you feel like you are not on a diet. Sometimes you read through the recipe and it is too long to implement. We have noticed it in our daily busy life – the recipe should be so easy that you would want to try it today! 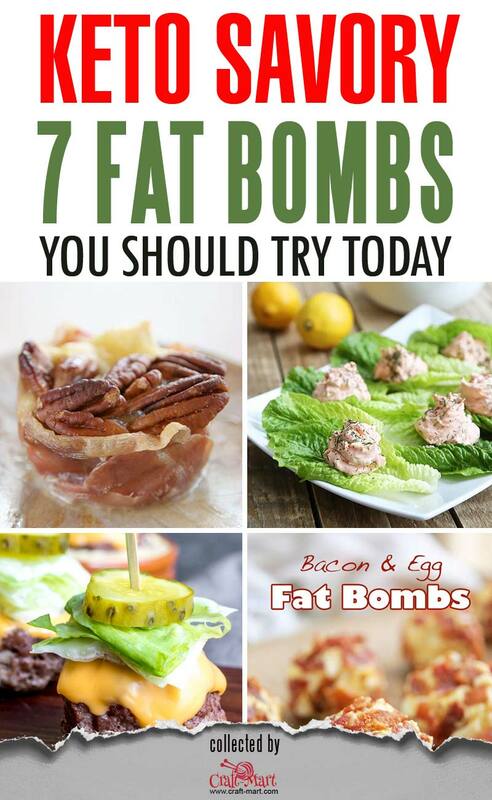 That was our main criteria for this ultimate collection of easiest Keto Fat Bomb recipes. Even during the holiday season, when it is so easy to slip, you can just bring a plate of delicious keto snacks with you to any gathering to be the hit of the party. They are so yummy! You won’t be hungry or cheating on your diet and your friends will fight for every bite!